Contrafactum ballad of "GhostBusters Theme" by Ray Parker, Jr. The ballad is to be about Adam Lanza, who shot up a school in Newtown, CT. It's to go over how his life was messed up, and what drove him to shoot a bunch of innocent kids. https://en.wikipedia.org/wiki/Sandy_Hook_Elementary_School_shooting#Perpetrator - Article subsection about Adam Lanza, at the Sandy Hook Elementary School shooting article. 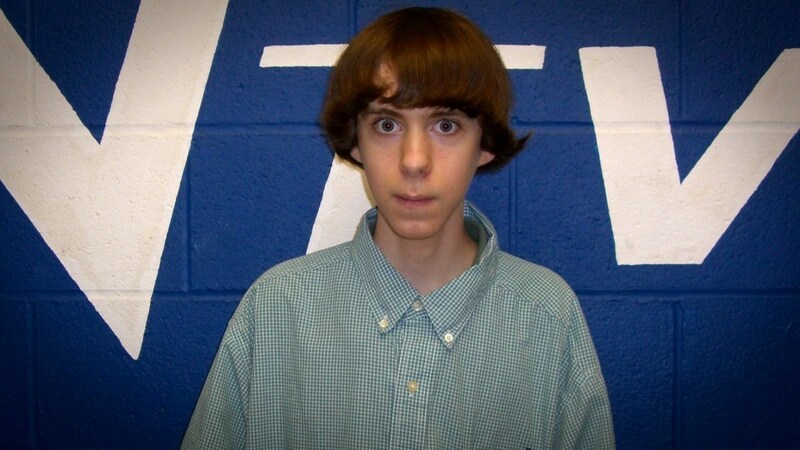 Slideshows of Adam Lanza are to be shown. If there is any video footage of him, include as well. As budgets improve, an actor portraying Adam Lanza can be made to act out the scenes that match the lyrics as they're sung by (an) off-camera singer(s). Labels: adam lanza, connecticut, newtown, parody music, sandy hook elementary school, shooting, Son of W.A.Y.